Harry Kane – Staying put at Tottenham with a contract extension and a raise. There were rumors he might move for a big payday. Alejandro Bedoya – Inking a 4-year extension with Nantes will have Jurgen Klinsmann jumping for joy. Andre Schurrle – I caught myself thinking about this move and saying that Wolfsburg could be the new Dortmund. The young team with a couple of stars who challenge Bayern for the Bundesliga. It didn’t look like the deal was going to get done, but eventually pen was put to paper, and Chelsea received 24 million pounds for the player. Schurrle is still 24, but his stay at Stamford Bridge was less than outstanding. 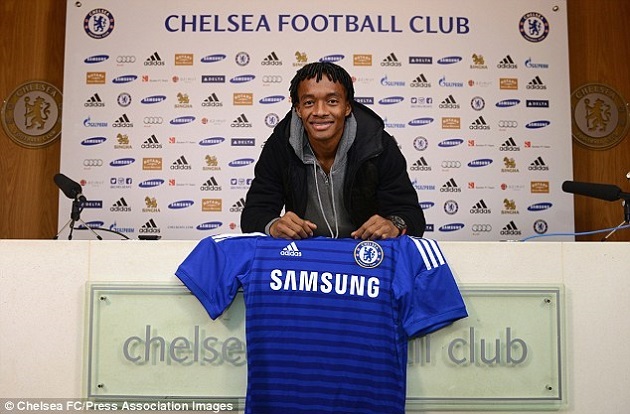 Juan Cuadrado – The Colombian made a deadline deal to move to Chelsea. The Blues paid Fiorentina 27 million pounds to move the winger to London from Serie A. Chelsea don’t necessarily need another player on the front line, but one of Cuadrado’s quality is always welcomed. Now that the transfer period has come and gone. Let’s hand out some superlatives for the Winter 2015 transfers, shall we? When you talk about mutual benefit, there are not very many transfers which come to mind. All things considered, this was an all-win, no-lose situation for all parties involved. 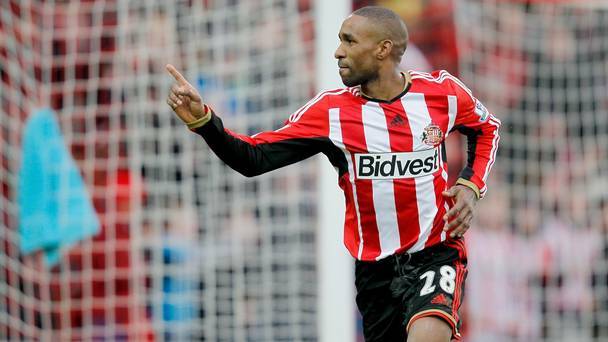 Defoe got his wish to head back to the Premier League, while Sunderland offloaded Altidore. The MLS got an American star to parade around, while Altidore is getting paid. Jurgen Klinsmann gets his striker a consistent role, while Michael Bradley and Altidore can become synchronized year round. We give this move a 10/10 for perfection. Robert Mancini has said he had a plan. We should have believed him. 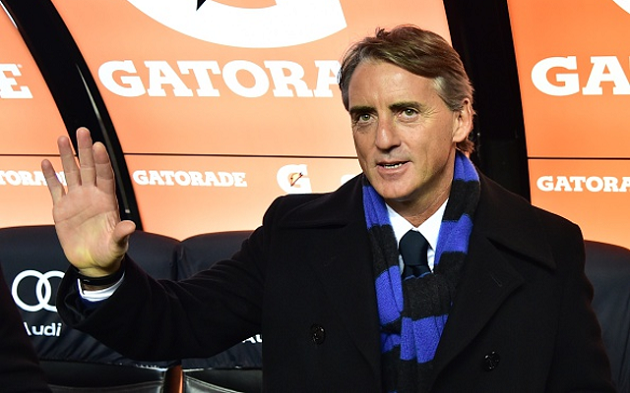 Mancini brought in a dynamic trio of players that will be a large part of the success that Inter will have this season. Getting Lukas Podolski on loan from Arsenal was huge, although we have reservations since the deal is only currently through the end of the season. Xherdan Shaqiri was a home run transfer, while Marcelo Brozovic might be the best under the radar move. Inter may not win Serie A, but they still have plenty to play for this season. They are currently in the quarterfinals of the Coppa Italia, and topped their group in the Europa League. Great moves by Inter all around. It wasn’t that the club had a bad move this transfer period more than the facts of the business side of the game. Giant clubs will pillage the weaker, smaller clubs for major talents, leaving cash that clubs have no idea how to use. Manchester City cherry-picked Wilfried Bony for a very modest 28 million pounds. The sensible move might have been to find another forward, but Swansea decided to go get Kyle Naughton for 5 million pounds. 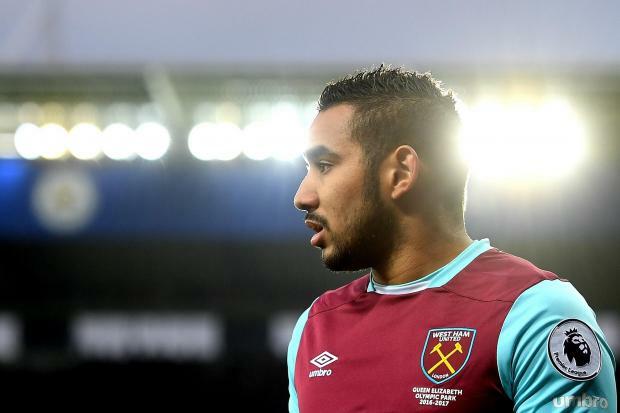 Naughton would be a decent move if you didn’t just lose one of the best strikers in the Premier League. Giants laugh as smaller clubs slowly throw away valuable cash that could lure players. This one probably would have been Odegaard no matter where he went. Real Madrid threw a suitcase full of money at Odegaard, and the teen obviously was enamored. But, the Norwegian starlet is headed to the B squad. For any other 16-year-old, that would be normal, except Odegaard is getting 80,000 pounds a week as the equivalent of an academy player. If I were a player in the first team making less than Odegaard, I would be throwing an absolute fit. Also, if it were me, I would rather head to a club where I was almost guaranteed first team football regularly. 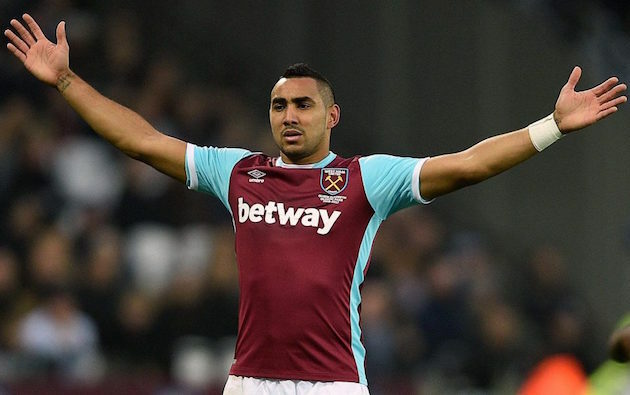 The debate on this move will drag on for years, making it our Most Debatable Transfer. This may not be completely under the radar, considering Giovinco will become the highest paid player in MLS, but implications of the move are very interesting. 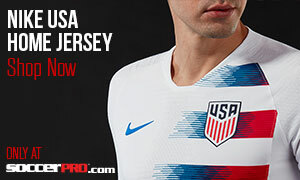 The fact that Jozy Altidore got more press gives us the feeling that this move was under-hyped. This is a huge step for MLS in becoming a premier league in the world. At 27, Giovinco is in his prime. Other talented Europeans may see Giovinco’s move and begin mulling the MLS as an option for the prime of their careers as well. It gives the MLS a hint of credibility, something that took a hit with Frank Lampard. Perhaps if the MLS becomes a top league in the future, historians will look back to this transfer as the moment which changed the league forever. I say that as a question because I’m not quite sure if Atletico Madrid supporters were genuinely excited about a 30-year-old forward who has lost a step or two, or if the fans were simply celebrating a homecoming for an accomplished player. Either way, Torres has provided a spark, contributing goals in multiple matches. I think if Torres never played another match, he would have already made the move back to Madrid worth every penny. The outright winner would have been MLS had the Frank Lampard debacle not happened, but it did. The MLS got starpower with Steven Gerrard and Jozy Altidore, while also adding solid players who will better the league like Mix Diskerud, Sebastian Giovinco, and Sacha Kljestan. Serie A is beginning its comeback as a power league as well. 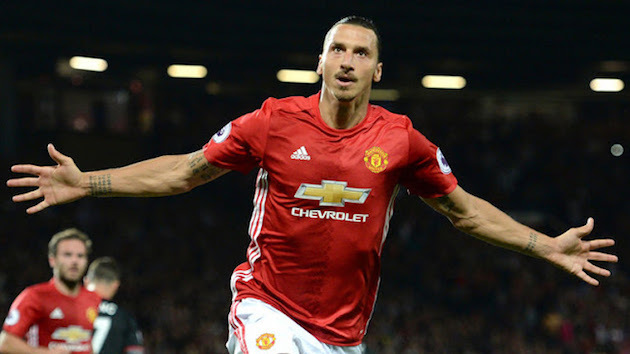 Inter’s moves were welcomed, while Juventus managed to keep hold of their stars, and other teams gained excellent signings as well, like Samuel Eto’o to Sampdoria. This entire window was welcome news for a league trying to escape its recent history of match fixing scandals.